We have been servicing the Emerald Coast and surrounding areas for 20 years now. Let us secure your home or business. 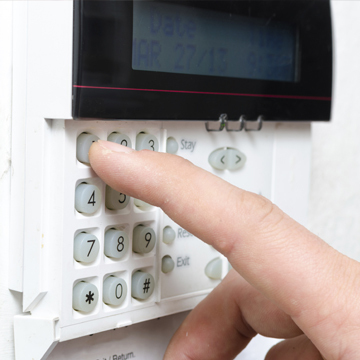 Our systems are proven to eliminate false alarms and deliver results everytime. Call us for a free quote. If you've been to destin, chances are you've been through a gate provided by us. 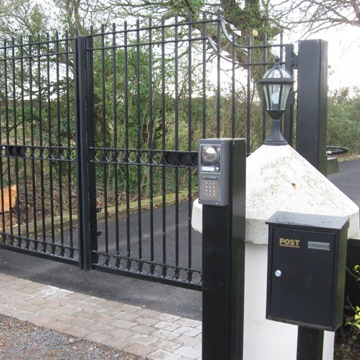 We install, repair, and upgrade any gate system and offer custom build options. From our multi million dollar high profile clients to the local gas stations our video surveillance systems get the job done. Our security camera installs easily pay for themselves in retail and condo applications. No job is too small or too large. 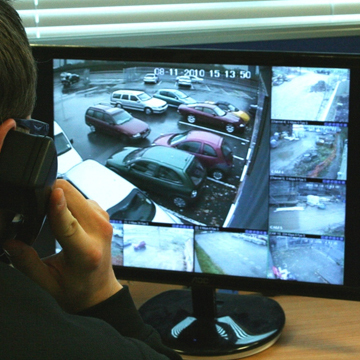 We pride ourselves with excellent service and response times.